*I’ve fixed the artwork on these downloads to the correct cover. I’m really sorry for the error – they’re okay to download with the right artwork now. 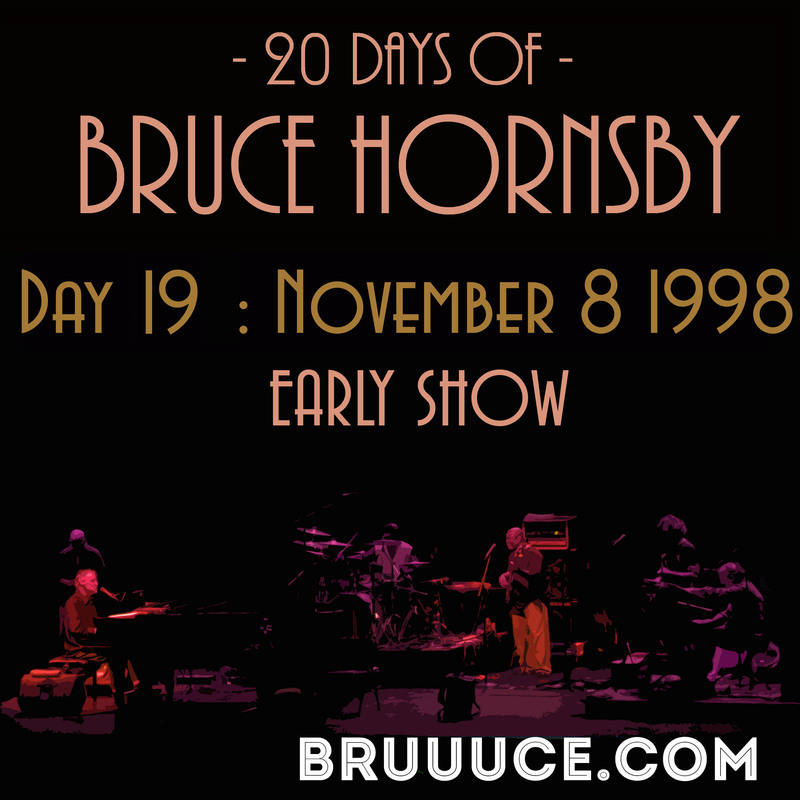 Alternatively, you can download Day 19’s cover art or click the image below. Apologies again. A little later than usual today – sorry. Here is the penultimate edition of our series from Yoshi’s… day 19. We broke $2,500! Thank you very much to all who have donated so far. You’re making a very real difference to several causes. Some of you have asked what the plans are for the Paypal donations. Simple – we have well over $1,000 from you so far sitting in a Paypal account. We’re going to look for someone on Justgiving or Firstgiving who is raising money for any of our three causes, and then donate a handsome sum anonymously. That should make somebody’s day! Did you catch the “Dream Setlist” downloads yesterday? A setlist created by you… almost three hours of extra music, based on thousands of your votes for what you like to hear played live. They’re still up, so go and grab your Dream Setlist downloads. And don’t forget that the main event, the Daily Dose Day, is still to come on June 30! You can find all the previous Yoshi’s downloads on our live concerts page – please bear in mind that the previous (non-Yoshi’s) shows have been temporarily removed to make way for the 20 Days project. If you missed last Friday’s note, the cover art for the October 31 early show has been fixed. 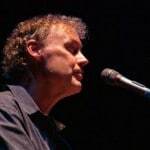 The Bruce Hornsby time capsule/wiki went up last week – lots to look through, including many downloads. We’ve had some terrific feedback on that, so thank you. If you’ve enjoyed the music so far, please consider our three worthy charities for a donation. We want to see how much we can raise in the remaining two weeks! You can donate by using the links below. Please enjoy your eighteenth day of downloads from Yoshi’s!